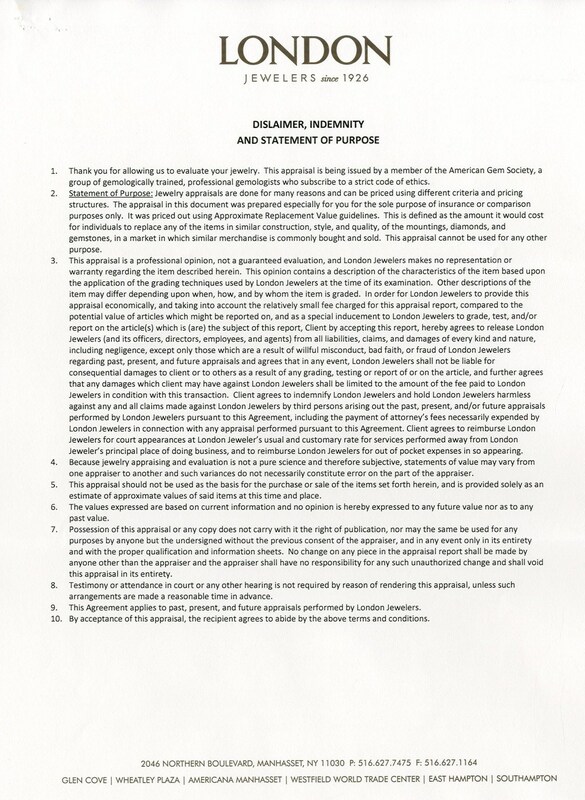 We have sold and seen many great pieces of sports memorabilia in our nearly 50 years in the hobby. 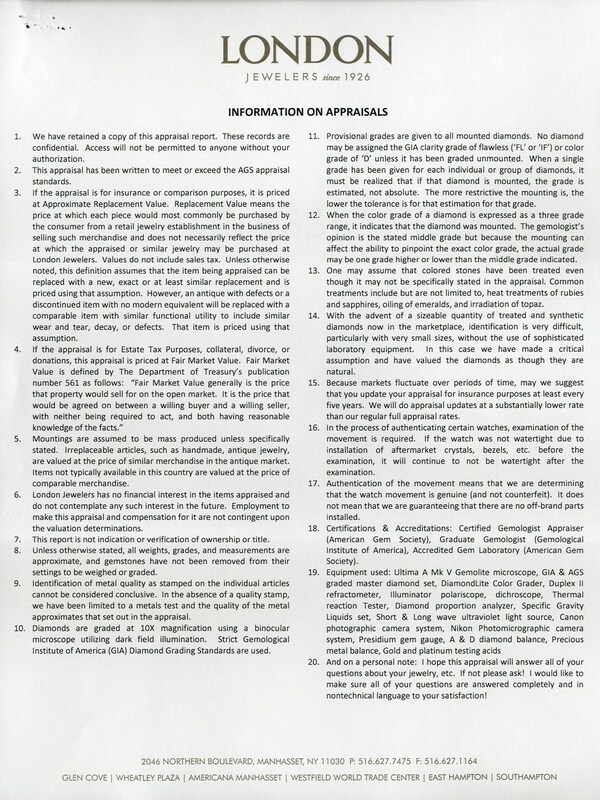 But this is without a doubt the finest piece of all. 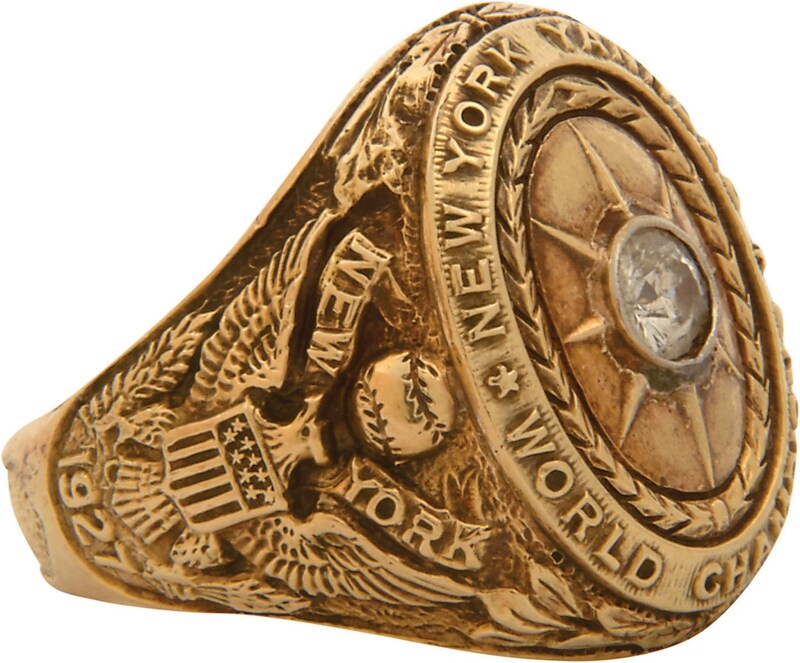 This is the one and only 1927 New York Yankees World Series ring presented to the greatest baseball player in history, George Herman “Babe” Ruth. One of only two baseball players’ to eternally transcend the game (along with our hero Jackie Robinson), Babe Ruth changed the game from mere sport to the American Pastime. He is to sport what the Beatles are to music. Even that season was his signature season in part due to his highest level of performance in breaking and stetting the single-season home run record (baseball’s most significant achievement). He also led that team, forever known as simply the “’27 Yankees,” to the greatest season in baseball history and along with their dominant World Series triumph over the Pittsburgh Pirates have them forever branded as indisputably the greatest ever in baseball history. And for undoubtedly the most storied franchise of all having won a remarkable 27 World Series Championships and 40 pennants which will unlikely ever be equaled. This combination of “greatest” (franchise, season, player) makes this mathematically easily viewed as the greatest piece of all. There is no doubt a Babe Ruth uniform is a Mount Olympus for sports collecting. The 1920 Babe Ruth jerseys we sold privately in 2012 in for a current world’s record $4.5 million. T206 Honus cards have also brought in the millions and there are perhaps 100 of those. Conclusively we feel that this piece exceeds even those and all others. The highest award, from the finest season, from the iconic franchise and from the greatest player. It simply logic, it’s even mathematical. And records are made to be broken. 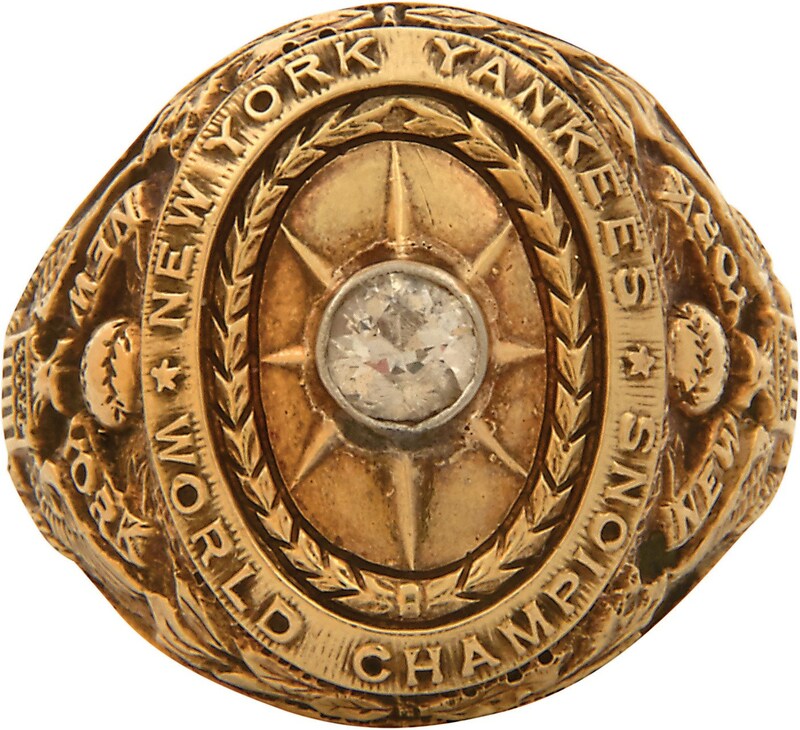 Obtained directly from Babe Ruth’s wife then widow Claire Ruth in the 1970s by the groundbreaking baseball collector Barry Halper. 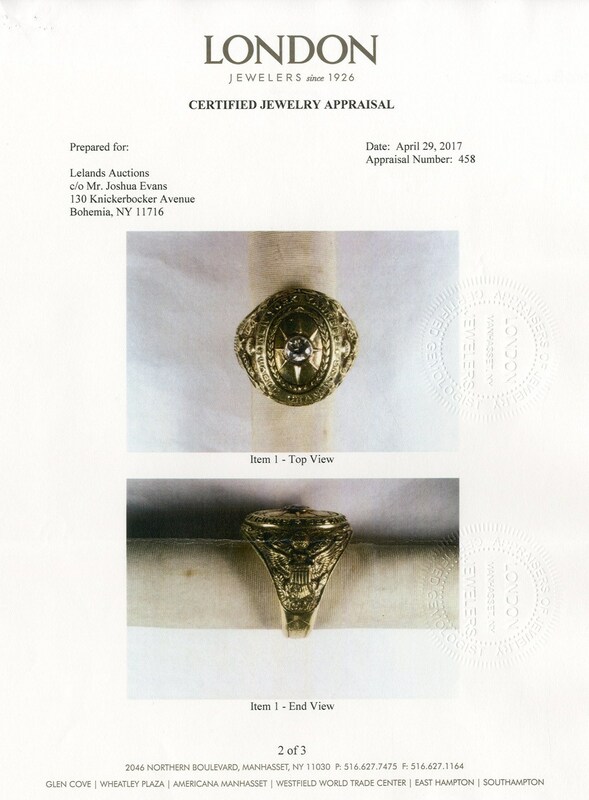 The ring was then brokered by Lelands in the mid-1990s to a private collector. 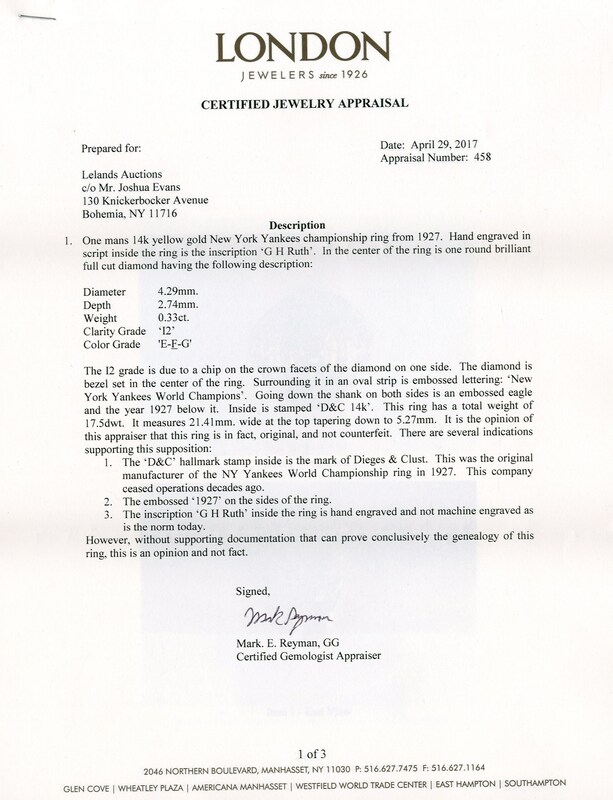 It has never been auctioned nor publicly sold; it is for all intents and purposes “fresh to the market.” In stunning 14k gold with the original diamond (slightly chipped) the name “G.H. 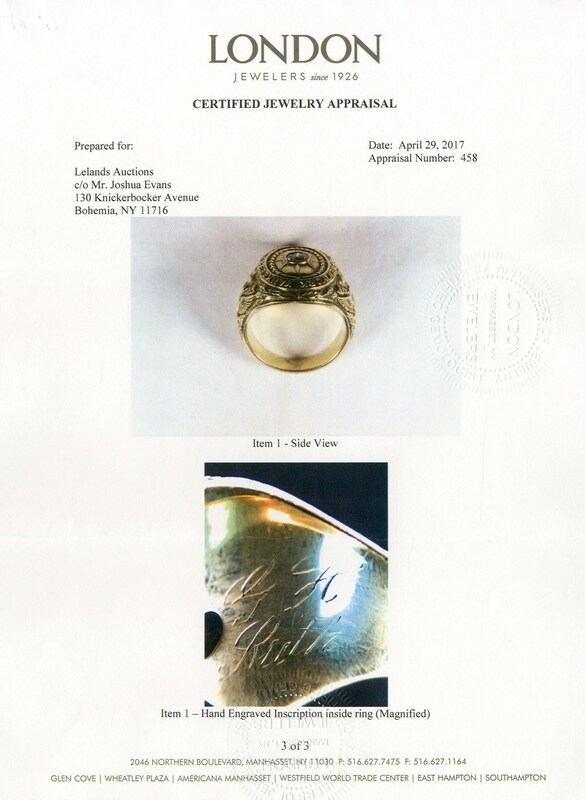 Ruth” (for George Herman Ruth) is engraved inside the ring. 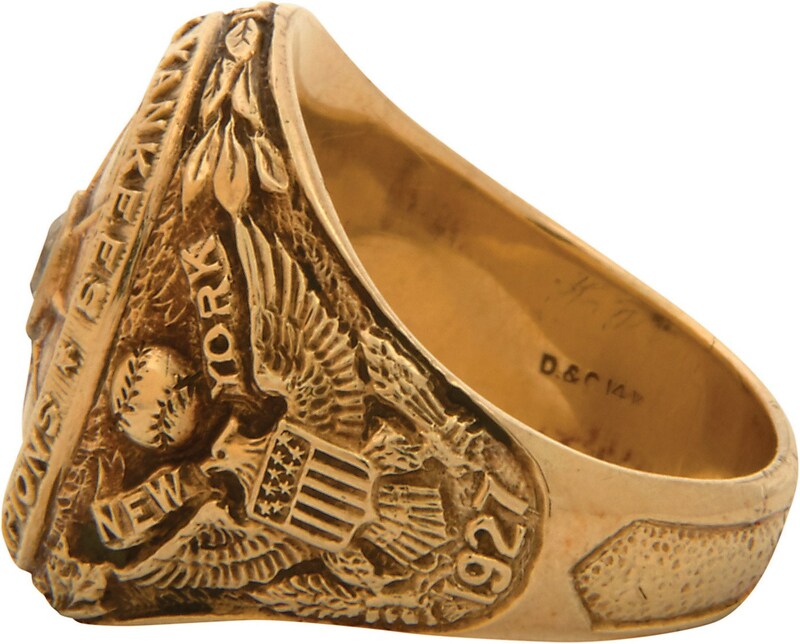 The engraving perfectly matches the few other original player rings from this storied team that is universally considered to be the greatest of all. 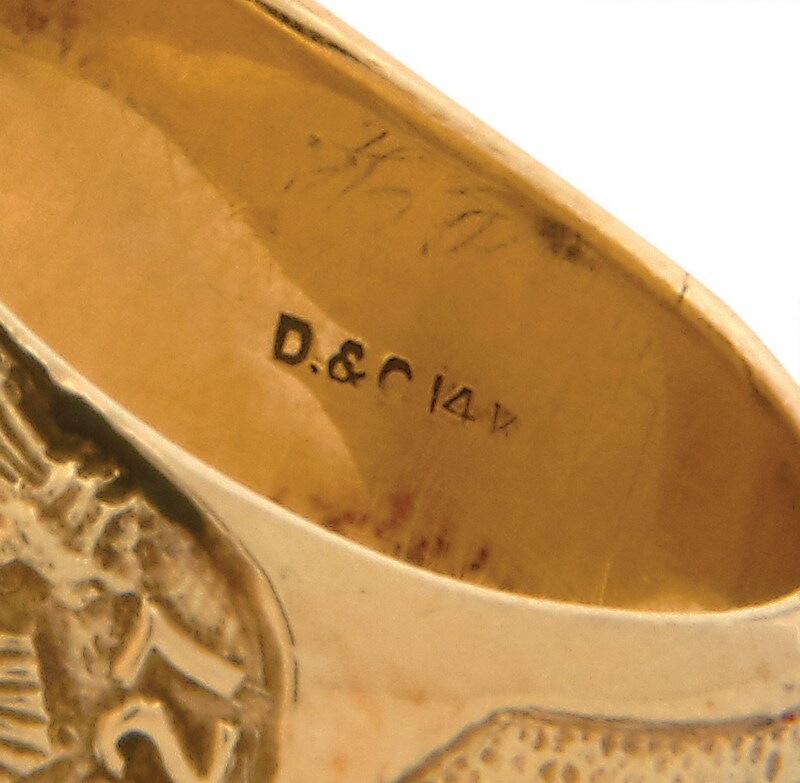 It is stamped “14k” on the inside band. 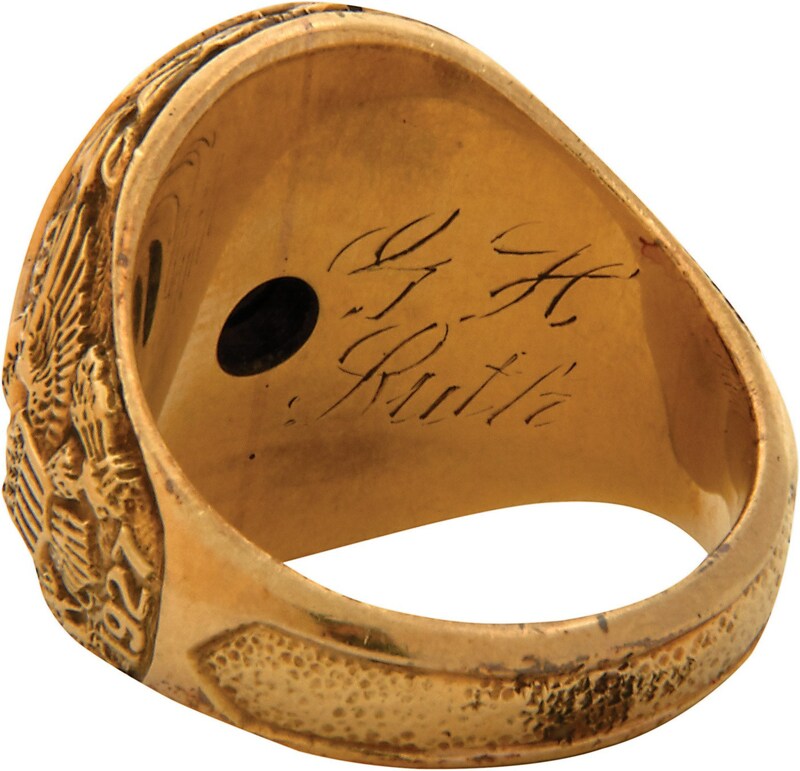 The ring was slightly sized sometime after The Babe’s death in 1948 for Claire to wear as an homage to her late husband. Plaudits and testimonials are unnecessary here as this is truly the “right stuff.” It is incomprehensible that such a piece exists outside of the National Baseball Hall of Fame in Cooperstown let alone to be for sale publicly. Baseball's true Holy Grail.